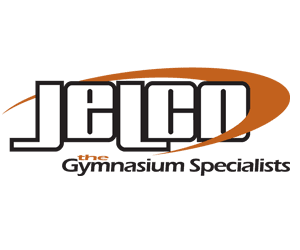 JELCO offers a wide range of Athletic flooring systems. Our expertise allows us to provide the highest quality of both maple and synthetic floors. 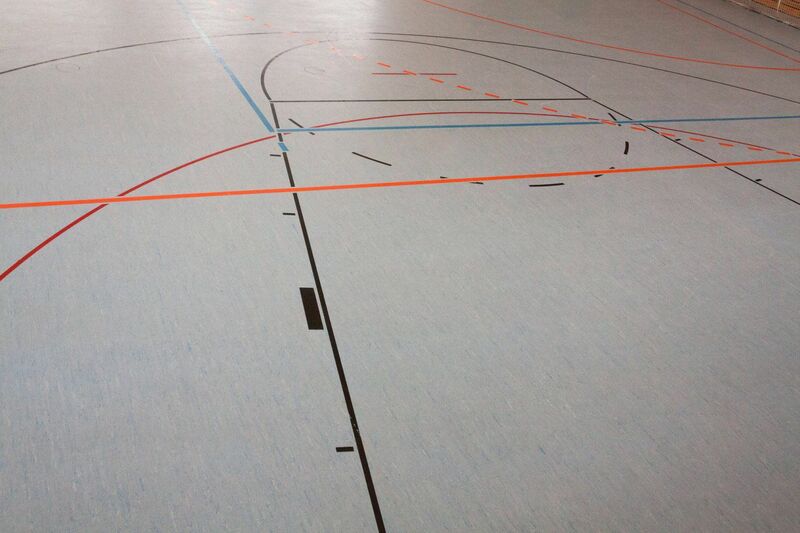 We pro-vide quality and experience in all aspects of the flooring process.